Brandon is located in Hillsborough County and it’s 196 squares miles and approximately 12 miles away from the city of Tampa. The population has increase to about 180,000 which includes many beautiful homes for sale in Brandon and all the nearby communities of Seffner, Valrico, Riverview, Mango, Durant, Bloomingdale, Lithia and Dover. Brandon is an urban area that is rapidly growing making Brandon real estate desirable place to buy. Many young families are establishing in Brandon and commute to work in Tampa. 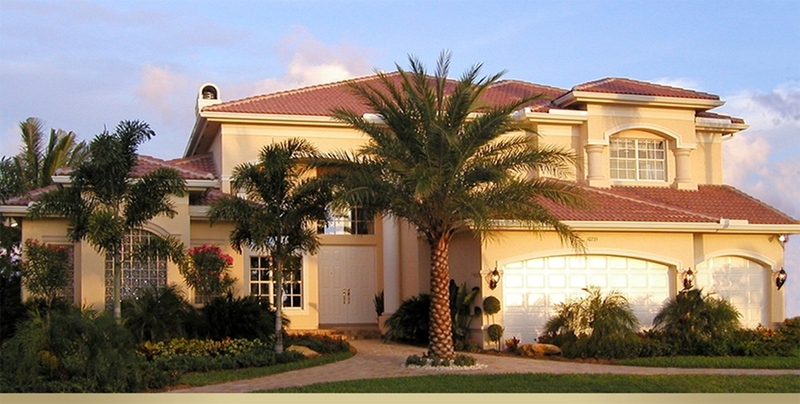 Brandon Real Estate is one of the most affordable in the area. Its proximity to Tampa and the vast amount of undeveloped vacant land, makes Brandon a desirable area which continues to boost the construction industry.